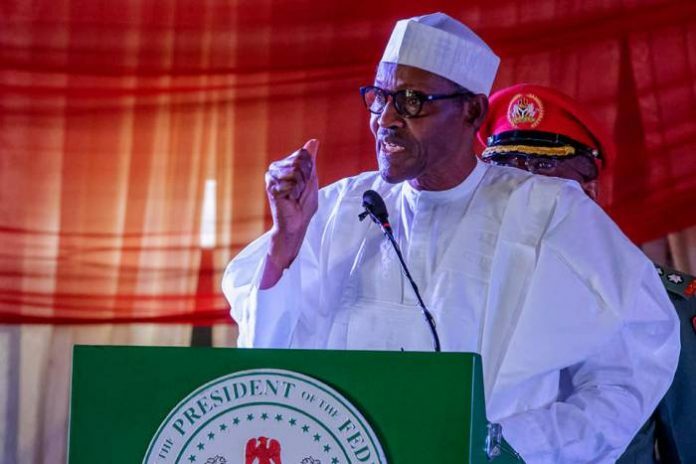 I won’t protect corrupt persons – President Buhari – President Muhammadu Buhari on Friday guaranteed that he won’t protect anybody seen to be fraudulent, saying that they will all be arraigned at the appropriate time. Talking at an intelligent meeting with a few young people at the presidential villa, Abuja, he stated that nothing will make him to bargain on the battle against fraud. He likewise reprimanded his faultfinders who blamed him for being moderate, communicating his view that it isn’t the means by which quick approaches go but how far. The president show appreciation to the young people for their backing & believe that they won’t lose confidence in him. Buhari said despite the fact that he didn’t like to make pledged he can’t accomplish, he would keep on giving the young people open doors in his government.